Where do Bridesmaids Sit During the Ceremony? Traditionally, the bridesmaids (and the rest of the bridal party) won’t sit during the ceremony. Instead, they’ll form rows next to the bride and groom and remain standing throughout the entirety. 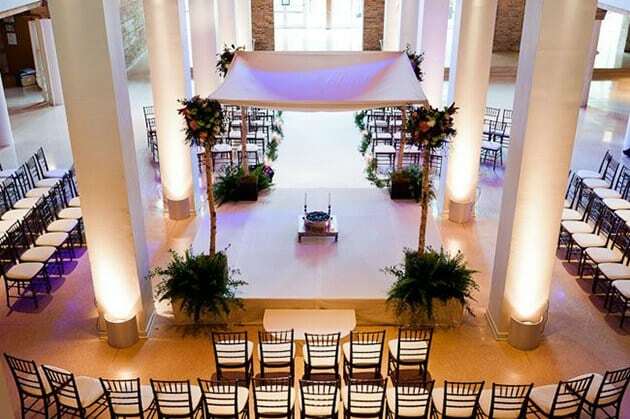 Normally, the first bridesmaid coming down the aisle will begin the line farthest away from the altar or chuppah. 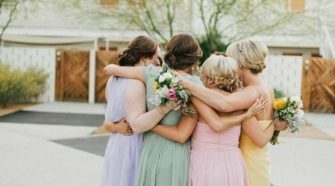 The bridesmaids will continue to progress towards the couple – with the maid of honor coming in last, right next to where the bride will take her place. The MOH needs to be closest to help with the dress, the rings, and the bouquet. Of course, there may be points throughout the event that you’ll want your ladies to take a seat, so it’s important to plan for that ahead of time. Creating a VIP row in the front or on the sides may be beneficial for you if that’s a part of your vision. In fact, this is a necessity if you plan on having a longer ceremony. A lot of Catholic events will hold a traditional along with the vow exchange – if so – you’ll want to have space for your maids to sit. Fainting bridesmaids (those heels can hurt after standing for too long!) isn’t something you want your big day known for. And for those that want a unique way to line up the ladies, or seat them comfortably, continue below for some real-life inspiration! 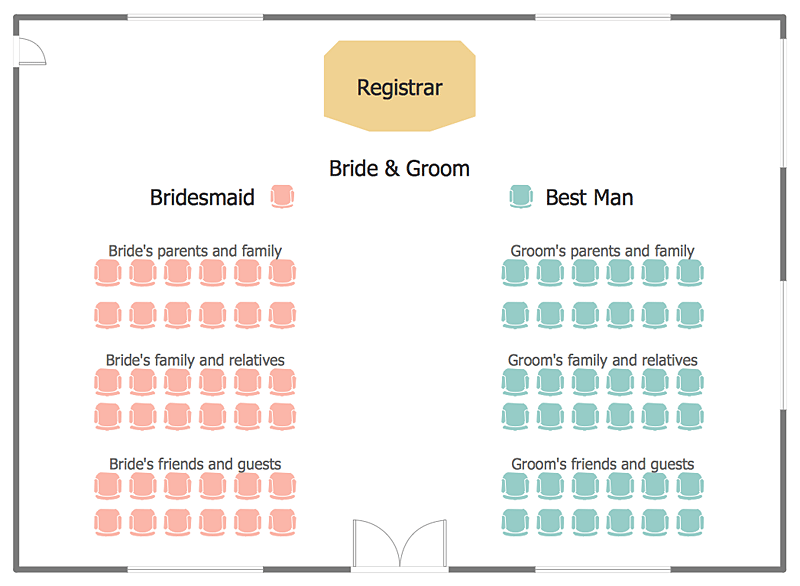 We’ve also talked about other unique ceremony seating arrangements at our sister site, Top Wedding Sites, which includes various visual bits to snag ideas from. 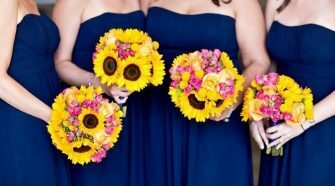 Whether you want your bridesmaids by your side or seated in a way that holds a new tradition, this will definitely help you through the process of planning every portion of the ceremony. 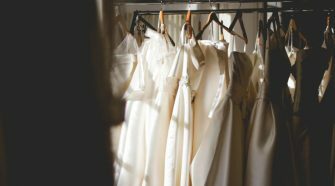 “You and your partner won’t be the only ones standing up at the altar on your wedding day. 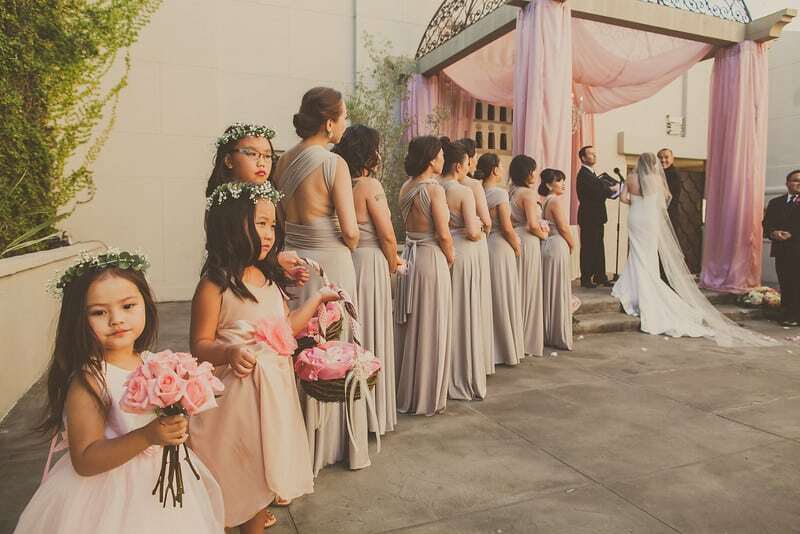 Your wedding party—bridesmaids, groomsmen, flower girls, and ring bearers—will be up there too, supporting the two of you as you exchange your vows. Now, Here’s the Creative Ideas! 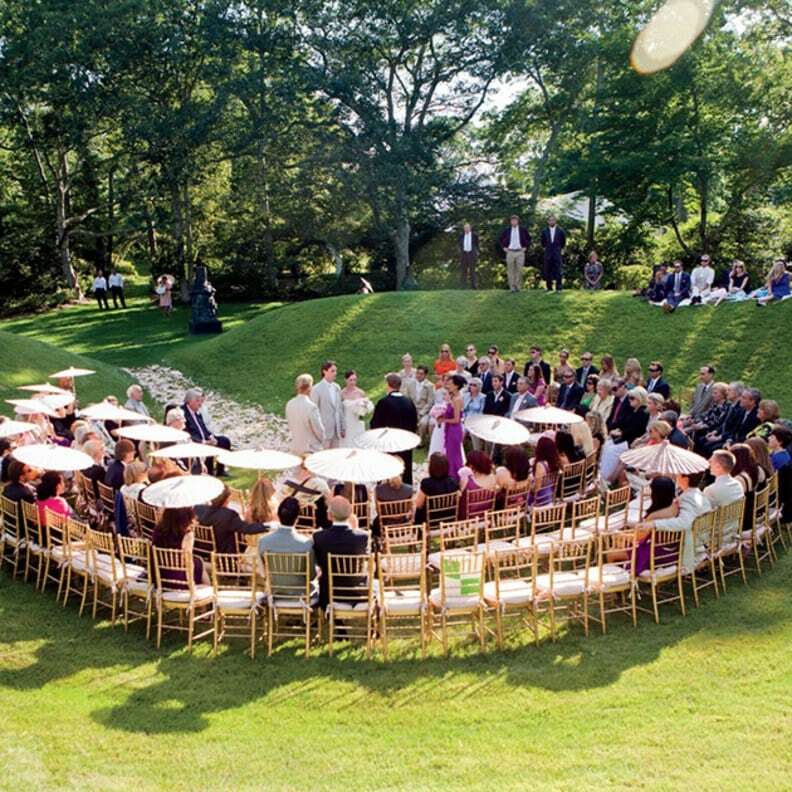 Chairs are arranged in a semicircle horseshoe shape, with an aisle leading right to the center. The couple stands in the middle, facing their guests. 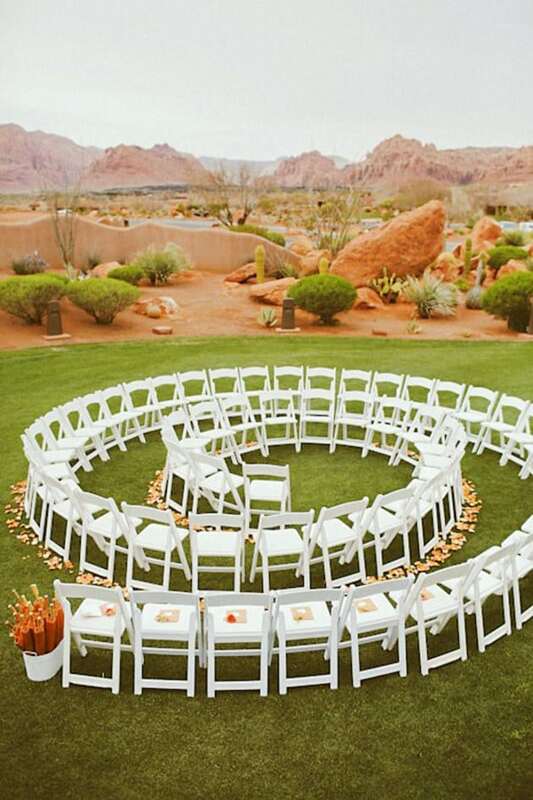 This works for smaller, more intimate weddings, where a single row of chairs is arranged in a spiral shape. This way, you’d be able to see each guest as you walk between the chairs and make your way to the center. 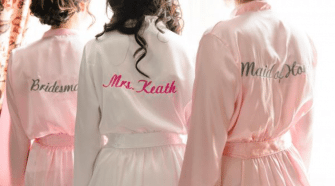 Why Do Bridal Parties Have Bridesmaids & Groomsmen? What Are The Duties of A House Party Member?